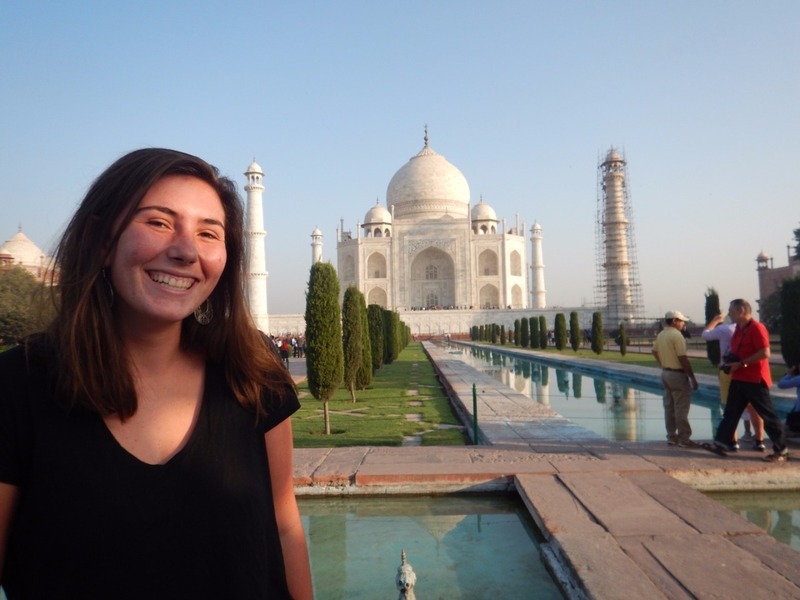 Juliet reporting here live from India! 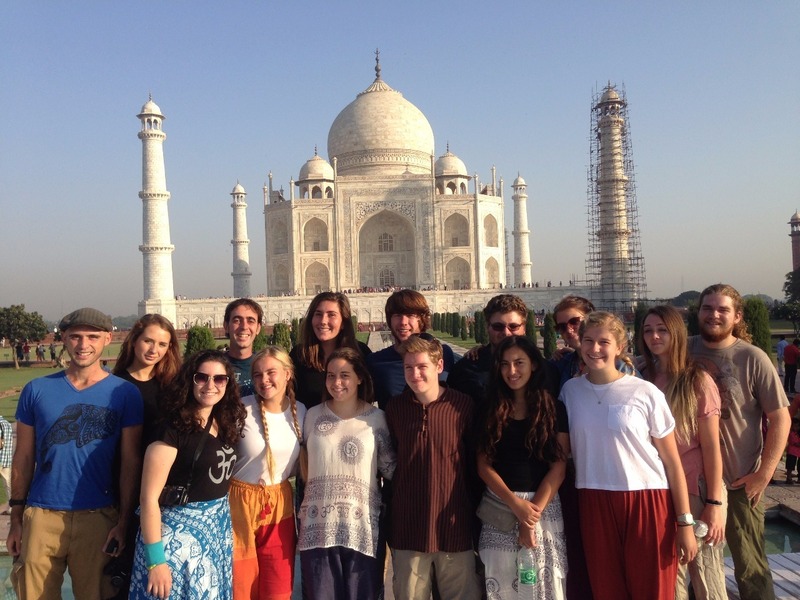 The entire team, at the Taj Mahal. 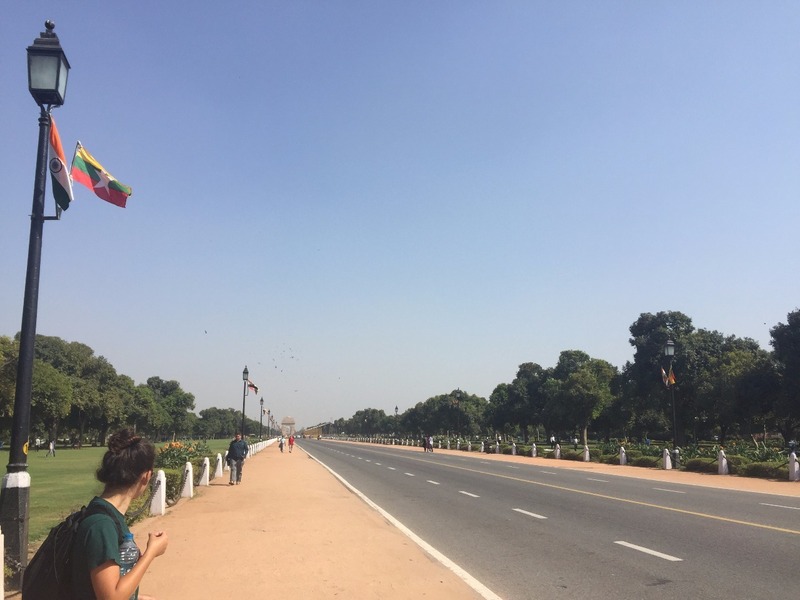 A quick sleepy flight (quick meaning like 3 hours.......nothing will ever seem long after that landslide bus ride) brought us to Delhi, India where we began to explore the bustling city. There was some hotel trouble, but our fearless leaders, Tim and Bradford, managed to score us some nice accommodations at the Smyle Inn, which made us all smyle with the punny pictures on the wall, especially Oriana, a self- described pun lover. 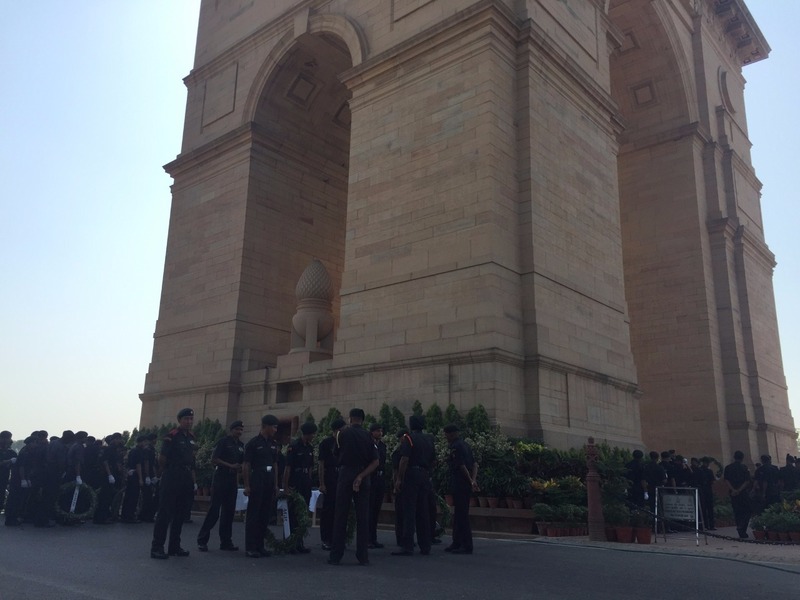 Delhi is very much an overwhelming city with its new sights and smells to which we responded by diving right in. On our first full day we saw not 3 but 4 structures for worship, plus a fort. 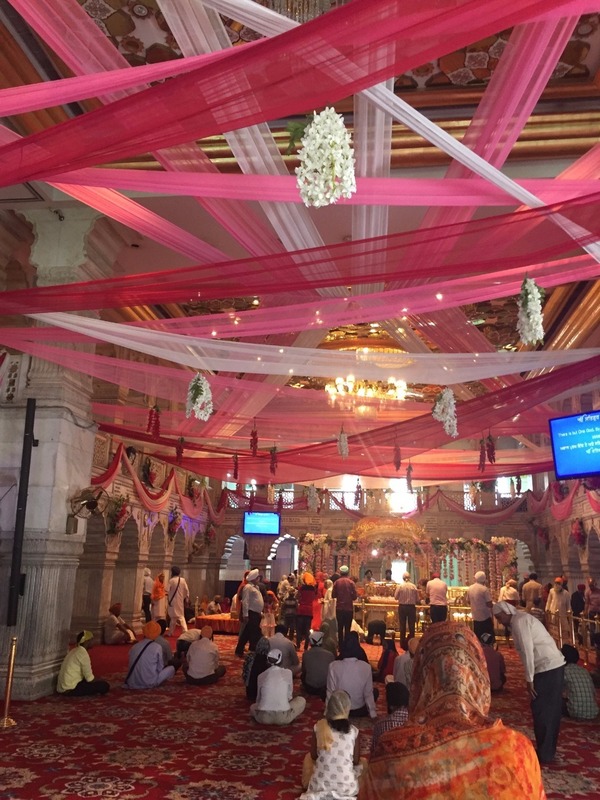 There was the peaceful marble Sikh temple, the ornate Jain temple/bird hospital and a huge mosque with climbable minarets. 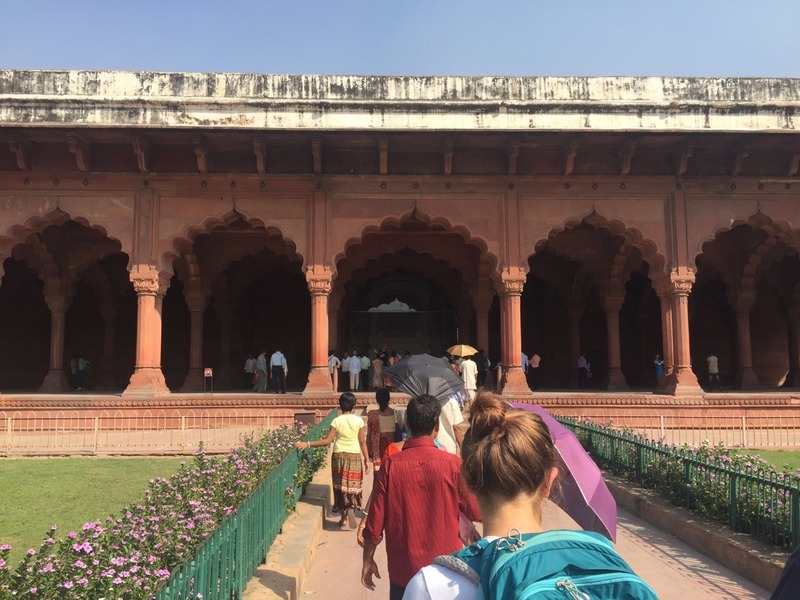 Some of the group, including your faithful reporter, continued on to the red fort and by that point the hot Indian sun had made everyone a little kooky. Jack had started to babble about tigers. 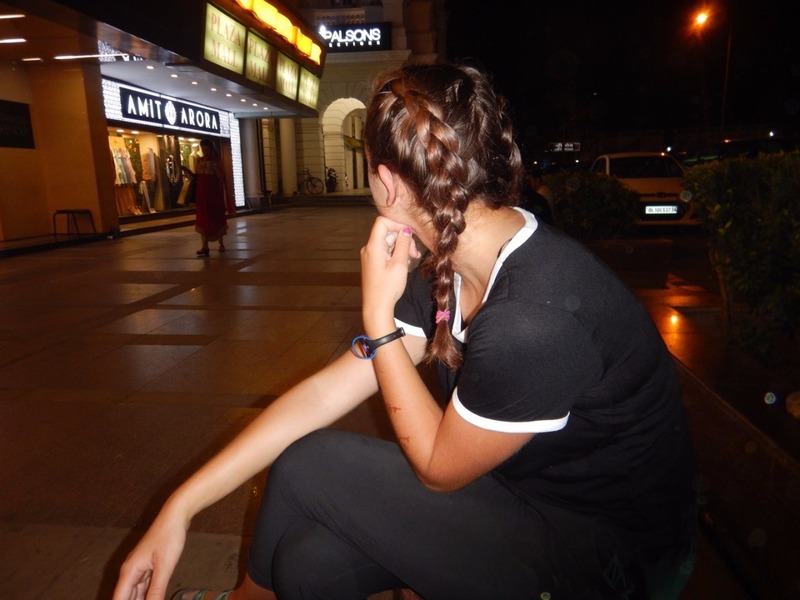 Once back at the hotel Regina got two full arms worth of henna before everyone headed to the Akshardham temple. It was truly the Disneyland of temples as described by Bradford. We all walked around silently with our shoes off just taking in the beauty of it inside and out. It was incredibly peaceful and beautifully ornate. 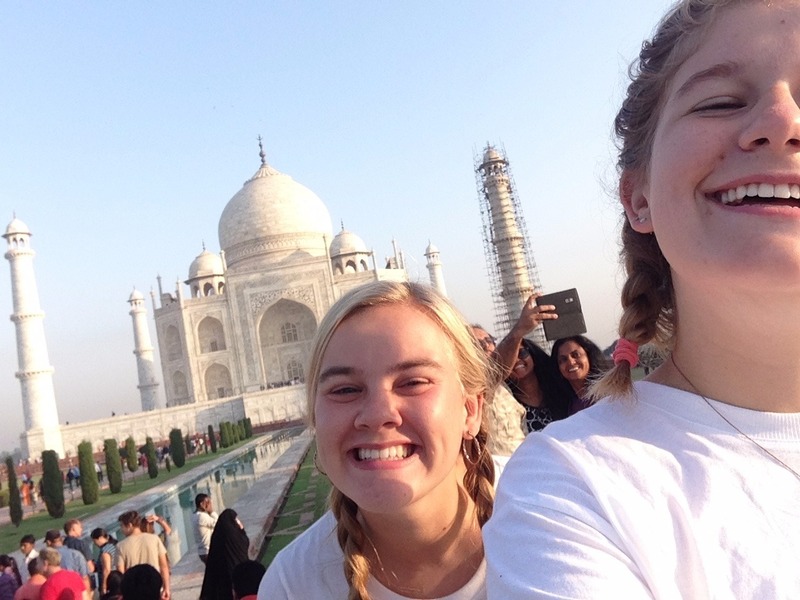 Kipppy & Maddie take a selfie at the Taj!
. We also went to the National Museum for which some of the group was given an informative guided tour from Usha, which Tim adored. The museum included statues of gods and people all the way back to the Harrappan civilization and included art work from many different periods in many different mediums. Maya loved gazing into the art and learning about it through her audio tour. I ( as my parents probably could have guessed) loved the jewelry room where we learned how celestial gems can be used for the benefit of the wearer. 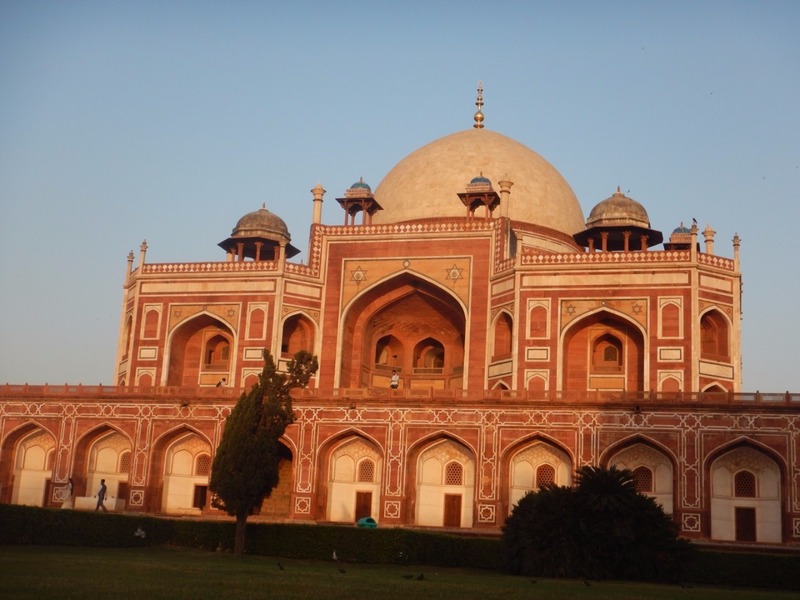 After a nice lunch (Indian food is the best), we checked out Humayuns tomb, a precursor to the Taj Mahal, and an awesome spot. 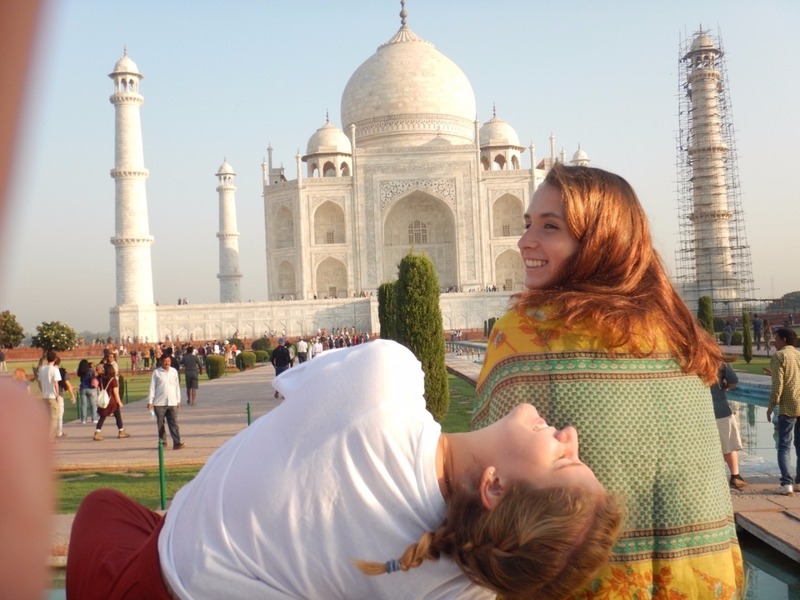 Juliet, all smiles at the Taj.
. The movie, Inferno, was a thrilling experience and everyone left happy and tired. The next morning Tim offered a trip to the lotus temple, but required those who went to be packed, so I unfortunately didn't qualify. But after a hectic few days it was nice to have a chill morning to catch up with people from home and shop around a little for elephant pants as well as snacks for the train ride. Our couple hour sleeper train brought us right to the heart of Agra and we arrived at the Shah Jahan hotel ready for a shower. 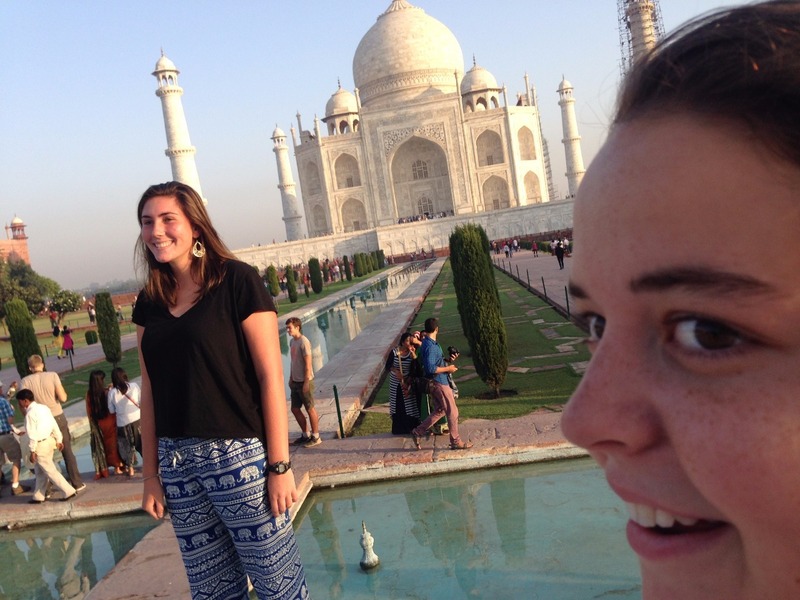 We got a great view of the Taj Mahal from our rooftop. Out on the town I got the chance to try Joney's with Oriana and Matt which would quickly become a staple for it's absolutely delicious food. 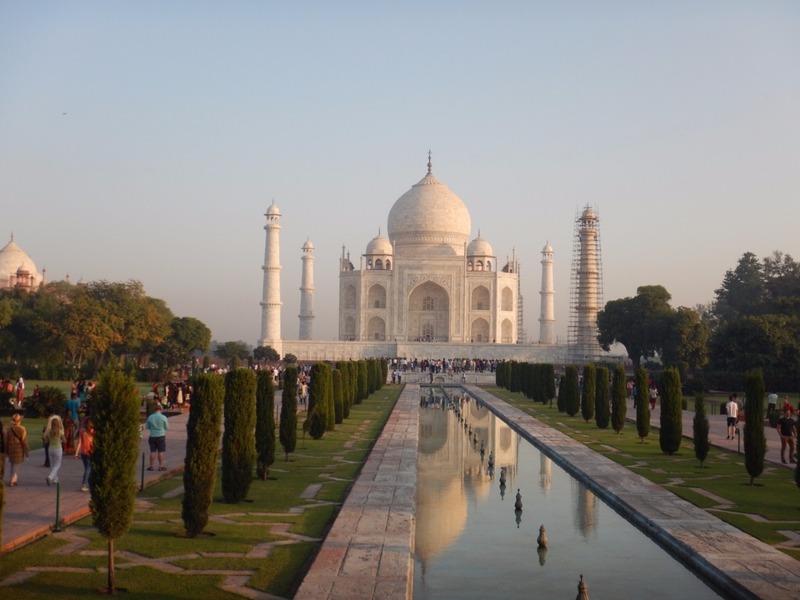 Went to sleep early to prepare for our sunrise trip to the Taj Mahal!!! 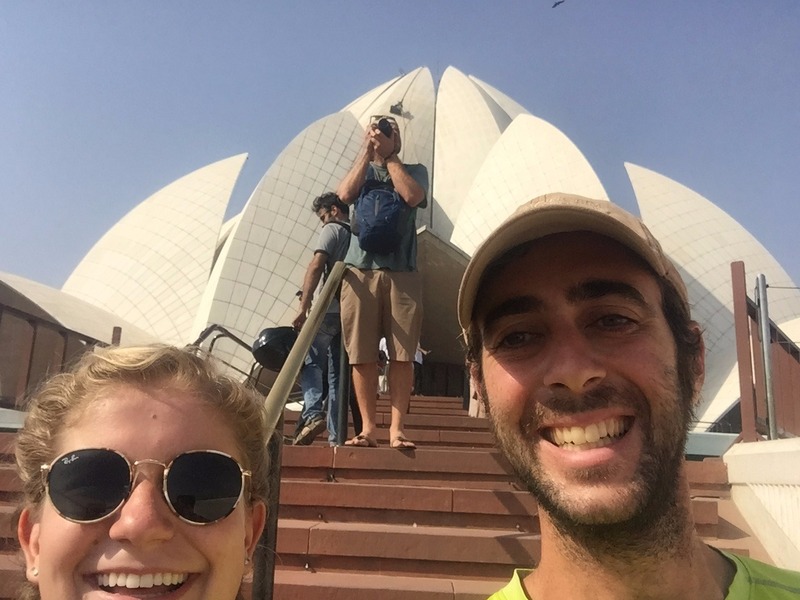 Kippy and Tim at the Lotus Temple in Delhi.
. Charlie was the first to whip out his camera for photos of himself by the Taj. 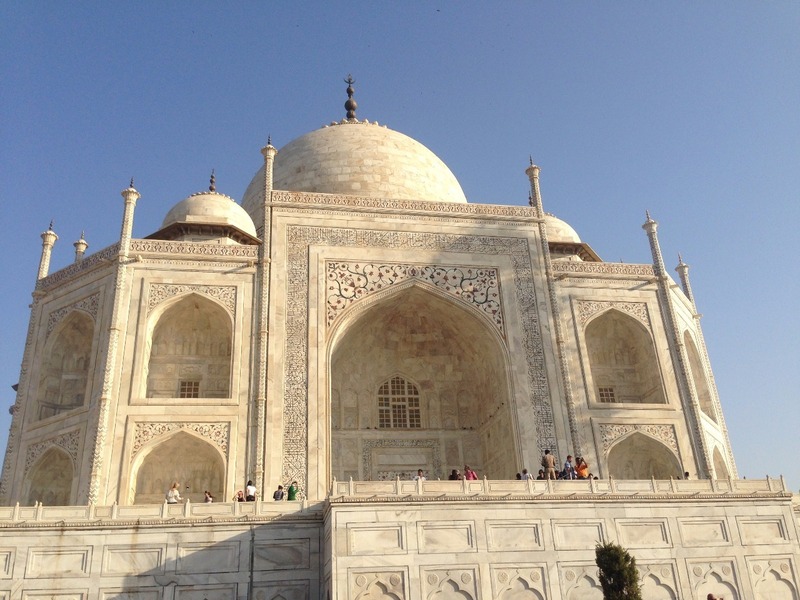 We spent a couple hours touring, taking pictures, and relaxing in the shade of the Taj Mahal. We all needed some food and headed back to Joneys for breakfast and the hotel for a nap. 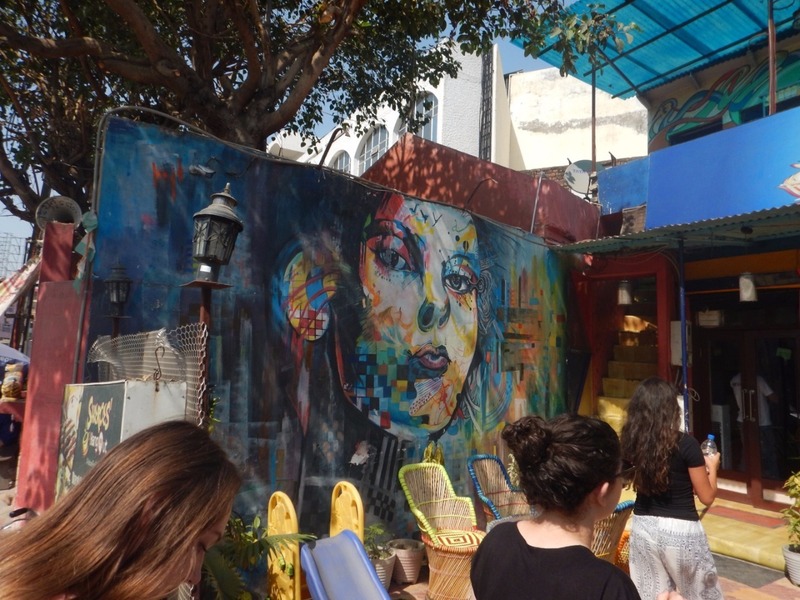 Next we went to the Sheroes cafe which is run by women survivors of acid attacks. It was saddening to hear the stories but inspiring to see the changes in them as they joined this coalition of women looking out for each other. They enchanted us with a song and asked us for an American song. After some coaxing yours truly decided to sing a little and it all worked out. I didn't break any glasses with my voice so I guess that's a success. 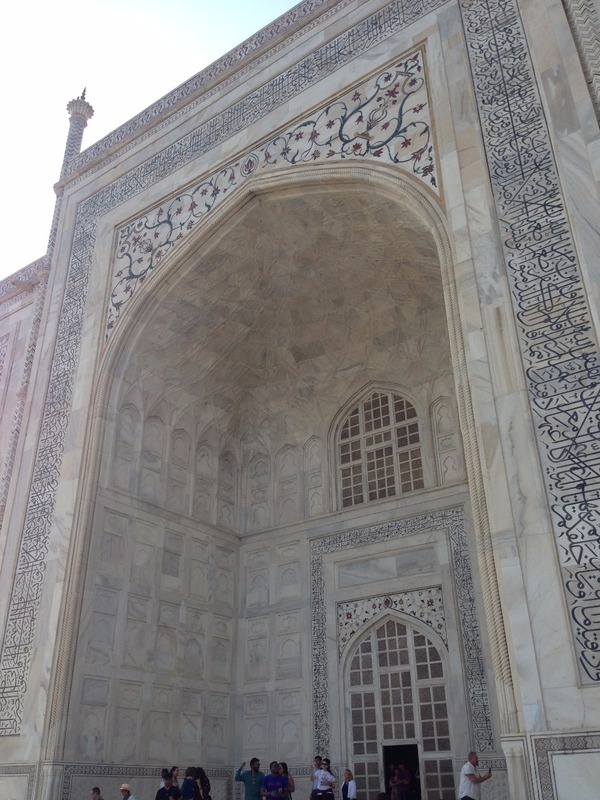 Next was the Agra fort, the sprawling citadel where Shah Jahan was imprisoned. It was awesome to see and explore. It had some very nice doorways in Tim's opinion. Tired and feeling a little bit sick the group headed back to go find some dinner and have a meeting to end the trip in Agra. 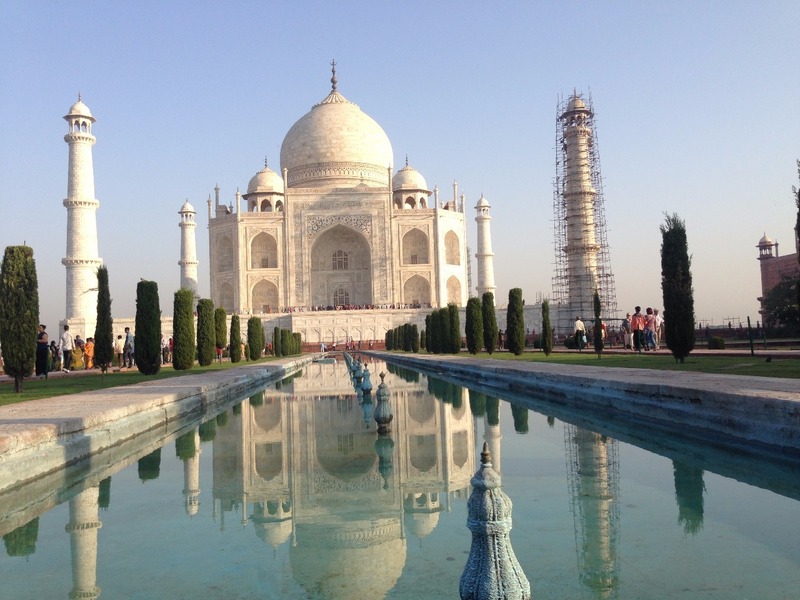 We leave for Jaipur tomorrow morning! Street art ? Tu penses à Christophe ?